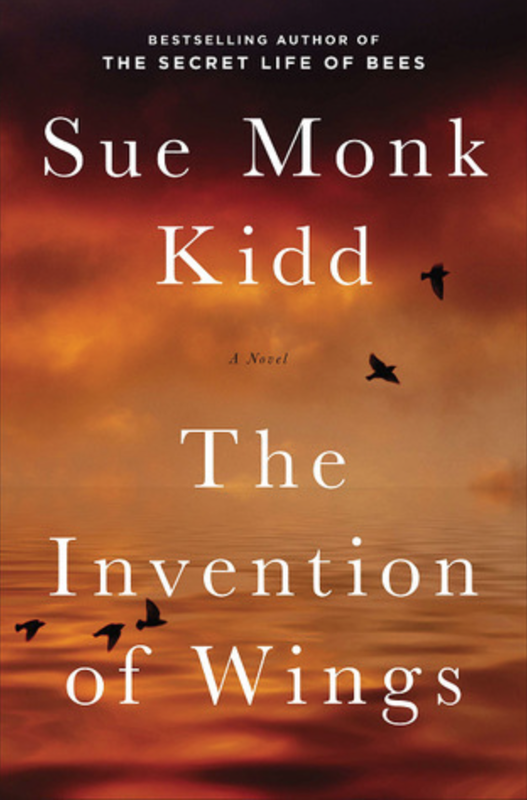 Last Friday thirty women gathered to discuss Sue Monk Kidd‘s novel, The Invention of Wings. Hetty “Handful” Grimke, an urban slave in early nineteenth century Charleston, yearns for life beyond the suffocating walls that enclose her within the wealthy Grimke household. The Grimke’s daughter, Sarah, has known from an early age she is meant to do something large in the world, but she is hemmed in by the limits imposed on women. Kidd’s sweeping novel is set in motion on Sarah’s eleventh birthday, when she is given ownership of ten year old Handful, who is to be her handmaid. We follow their remarkable journeys over the next thirty-five years, as both strive for a life of their own, dramatically shaping each other’s destinies and forming a complex relationship marked by guilt, defiance, estrangement and the uneasy ways of love. Our book club moderator began by showing a few pictures of the Grimke sisters, Sarah and Angelina, who became celebrated abolitionists and suffragettes in early to mid 19th century America. They looked worn and unemotional. Everyone who attended endorsed this novel for its exploration of enslaved peoples – those enslaved for their colour and those whose freedoms were severely restricted because of their gender. We had a rich discussion of themes: freedom, rising above the boundaries imposed by life’s circumstances, the powerful and the powerless, meanness born of frustration, the importance of education, the slave economy, personal courage, sacrifice. A novel touching on so many compelling ideas offers much for readers to consider. Some felt that Sarah Grimke’s story was not as compelling as the story of Handful, the handmaid who became her friend. Others expressed horror at episodes describing the attitudes about and treatment of slaves. The treadmill in the Work House where slaves climbed on a spinning drum as fast as they could to make the mill wheel turn and grind the corn. “Two black-skin overseers paced with cowhides–cat o’nine tails, they called them–and when the wheel slowed, they hit the backs and legs of those poor people till you saw pink flesh ripple.” Handful was put on the treadmill. Everyone appreciated Sue Monk Kidd’s efforts to bring accurate historical detail to the story and the range of distinctive characters she included. On a personal note, I found the story faltered in the second half when Sarah Grimke moves to Philadelphia and we hear less of Handful’s dramatic story. 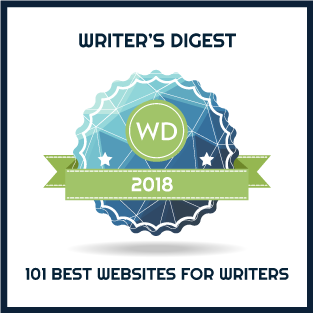 It felt as though the author wanted to tell two stories – one about slavery and the other about the Grimke sisters – and by blending them, each was compromised. The Invention of Wings is a story none of us will easily forget, with lessons we will all remember.